China International Machine Tool Show (CIMT) founded by China Machine Tool & Tool Builders’ Association in 1989 to be held in each even year is the most prestigious international machine tool exhibition in China. It was held in Beijing of China capital.It attracted domestic and oversea customer to come here. Bearing as the core spare part in the machine, So the bearing quality is very important when the bearing working .the higher accuracy of the bearing,The better the stability of the machine. 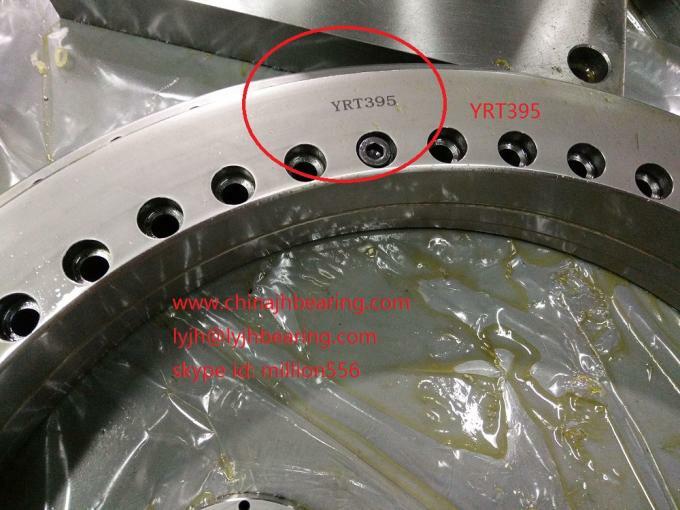 The machine will used the cylindrical roller bearing,spindle bearing,crossed roller bearing,YRT rotary table bearing and so on. If you need special bearing, you can tell us your required,we can design for you. In CIMT Fair,It will show CNC machine,Robort machine and other automactic machine to improve industry develop. We/JinHang Precision bearing forcus on the precision bearing field.To meet the customer need and help the customer to reduce the cost!